Our ankle length comfort sock with a loose top, has a link toe seam and slack ribbed top which doesn’t grip the leg – meaning they stay up! 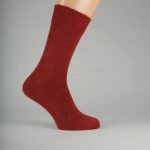 Ideal as an everyday sock for around the house, outdoor wear or even as a comfortable bed sock. 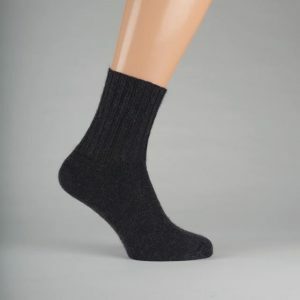 This sock is perfect for those with circulation problems or if you do not want a sock that grips your leg. I have been wearing these socks for many years, really do like them. So comfortable and they stay up! 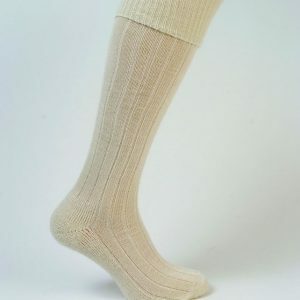 I have bought Capricorn socks for more years than I recall and particularly like the Sussex loose top. They are very comfortable, they stay up, are not too thick to wear with ordinary footwear, are warm in winter and not too warm in summer – although I do refer here to Scottish summers. I am so pleased with them that I haven’t bought any other make of socks for years. Great socks with super colours. 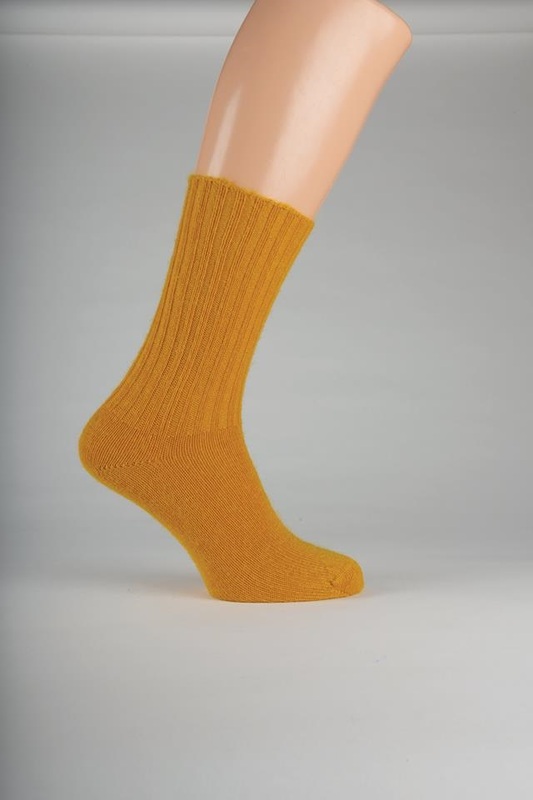 Have had the Sussex socks in eleven different shades for years and wear them all year round. Everyone should have a pair. 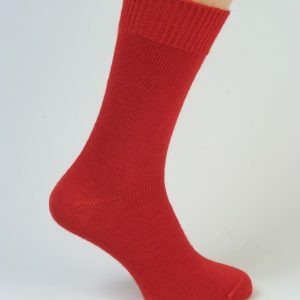 I bought these socks for days when I was slobbing around the house and to keep me cosy in bed. They stay up well despite being loose top and I have been wearing them as a boot sock as I like them so much. I don’t buy anything apart from mohair socks now as they are just so comfortable. I am diabetic and cannot stand seams that rub on my feet and toes. They are just as good as other more expensive UK brands and bigger more accurate sizes to the ones I have bought from abroad. I love the colours as there is a good mix of more sober colours but also some brighter ones on days you just need a pick me up. I will certainly buy them again. I Have been buying Capricorn socks for my Husband for the past few years. When he was working he loved to wear the Surrey ankle length executive socks, saying that they were the most comfortable socks that he had. Since he finished work he continues to wear his Capricorn socks and our latest buy were for him to wear in his walking boots. I love all the bright colours he is more conservative in his colour choice.